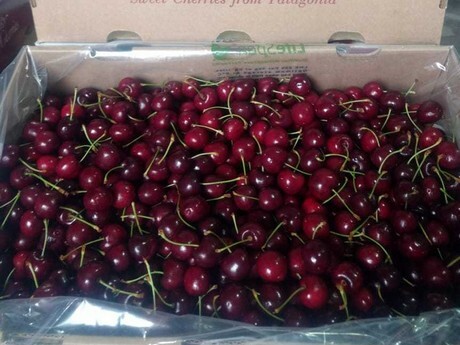 Los Angeles, California (January 11, 2019) – After a slower than normal start, Chilean cherry imports into the US are nearing the end for the season. Some importers have booked their last shipments which will be coming in over the next month. It has not been that long since promotable volumes started arriving after storms caused the slow start to the import season. Some cherries sustained damage from the storms in November. These were not shipped. 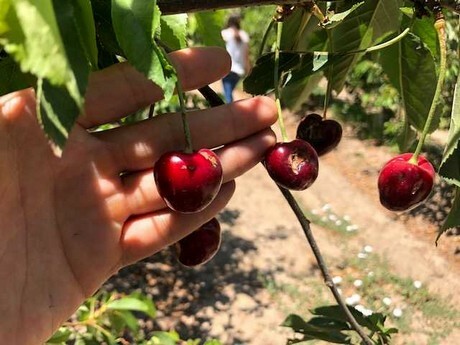 For Chilean cherries, Hernandez also pointed out that the US market has a hard time competing with the Chinese market, where the vast majority of Chilean cherries end up. Chilean exporters are attracted by the higher prices they can get in China, and therefore the US typically has to work hard to secure the volume it needs.